Foundation Quarter Horse Association – NFQHA – National Foundation Quarter Horses preservation and registration – most accurate and highest standards. As the photos illustrate, in 1940 when AQHA was formed, Foundation Quarter Horses were all a definite type commonly referred to as a ‘Bulldog’. 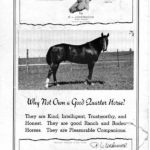 In the beginning the halter horse, cow horse, and pleasure horse all looked the same and displayed the same breed characteristics. They not only looked alike ~ but they did it all ~ there were no specialty horses. They were hardy, powerful, short horses with a great work ethic and the ability to perform many different duties. As wonderful as their athletic ability was – probably their most important attribute was the incredible legendary disposition that allowed them to be so versatile. This versatility made them invaluable to their owners who needed a ‘doing’ horse. National Foundation Quarter Horse Association was formed in 1995 to recognize, validate and preserve the Bulldog Foundation Quarter Horse. NFQHA has the only fully computerized research, and the highest standards and criteria for defining a Foundation Quarter Horse. 77 years after the formation of the breed it is not too late to own an ‘original’ ~ buy an NFQHA certified horse! 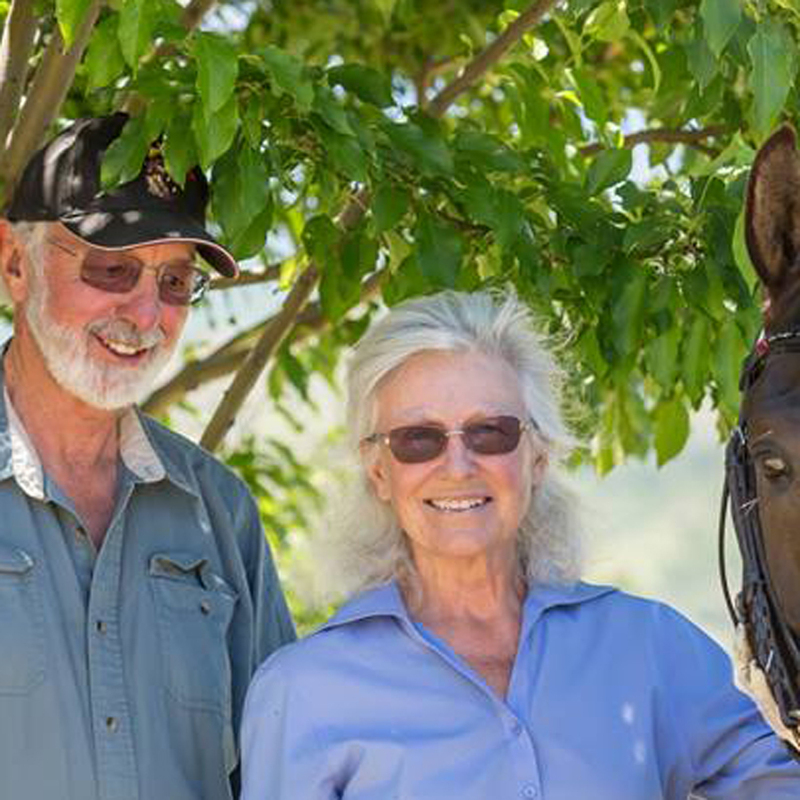 Left: ad by legendary Quarter Horse breeder, R.L. 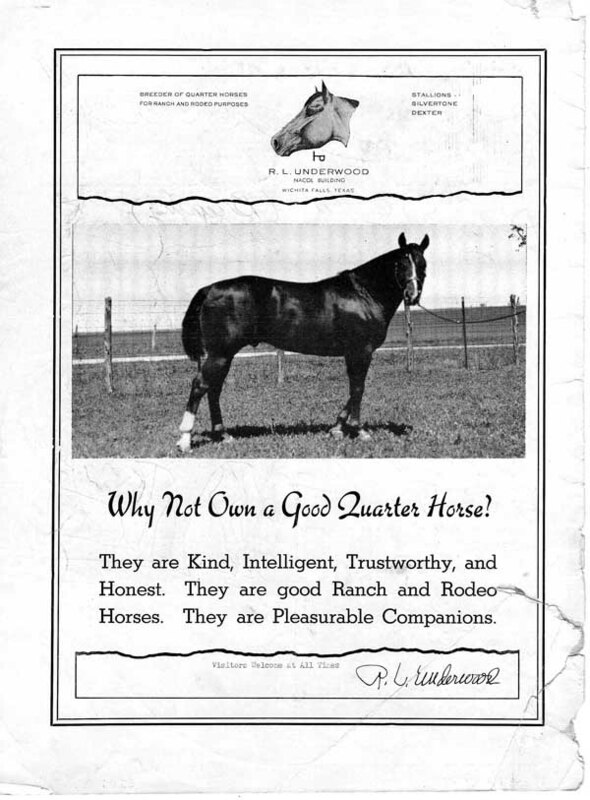 Underwood, is from a 1949 ‘Quarter Horse Journal’. It sums up how Foundation Quarter Horse lovers feel about these special horses! It seems like NFQHA was formed just yesterday – until I look at my photos then and now! Many things have changed in 22 years but one thing that has not changed is NFQHA’s commitment to preserving the Bulldog Quarter Horse. NFQHA has researched over 38,000 horses, and while the Bulldog is obviously still rare, we have never considered lowering our standards in order to attract more horses for financial gain. This was a promise made at our inception and one that we are dedicated to. Our sincere thanks to our loyal members for their work in “Breeding the Quarter Horse back into the Quarter Horse”! Our historic living national treasure – the Original Quarter Horse – has been saved from obscurity due to your love of the wonderful amazing Bulldog! 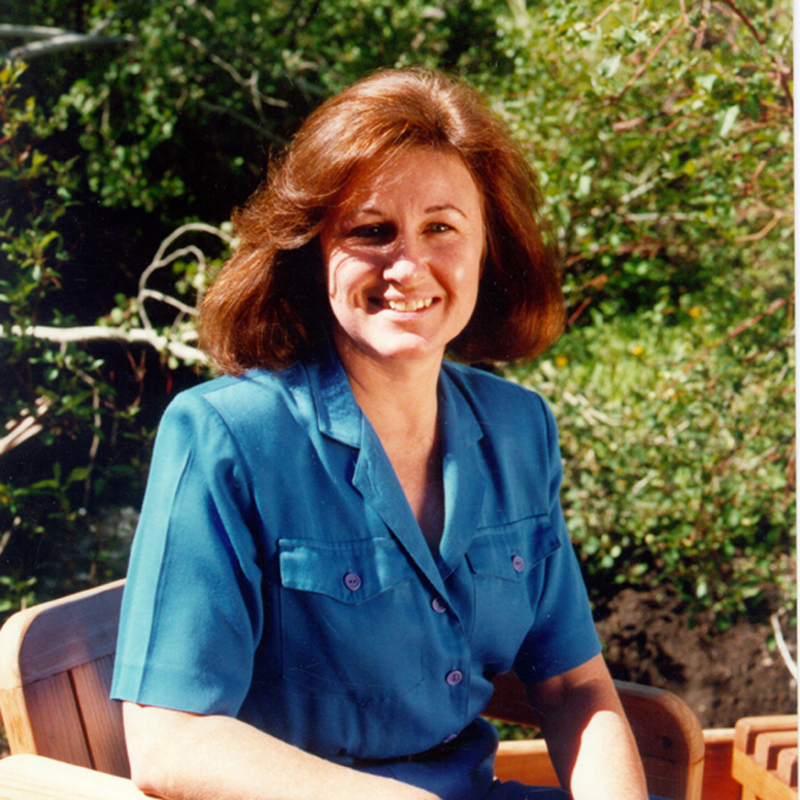 Gail Zscheile, NFQHA President. Shown in 1995 and with ranch partner Brent Jensen in 2016.